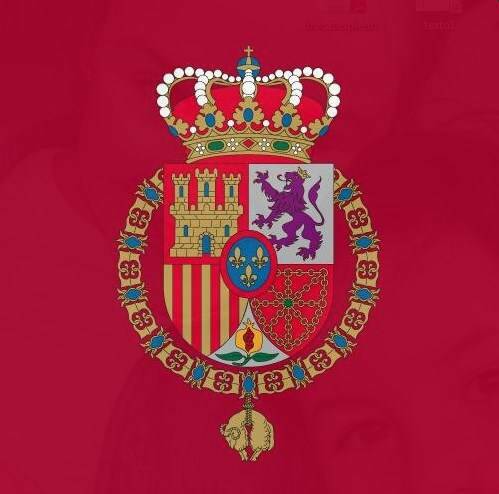 Queen Letizia finally did it. She cut her hair off. Well, some of it. Her Majesty has for years kept her hair long and sometimes used styling techniques to make it look short. 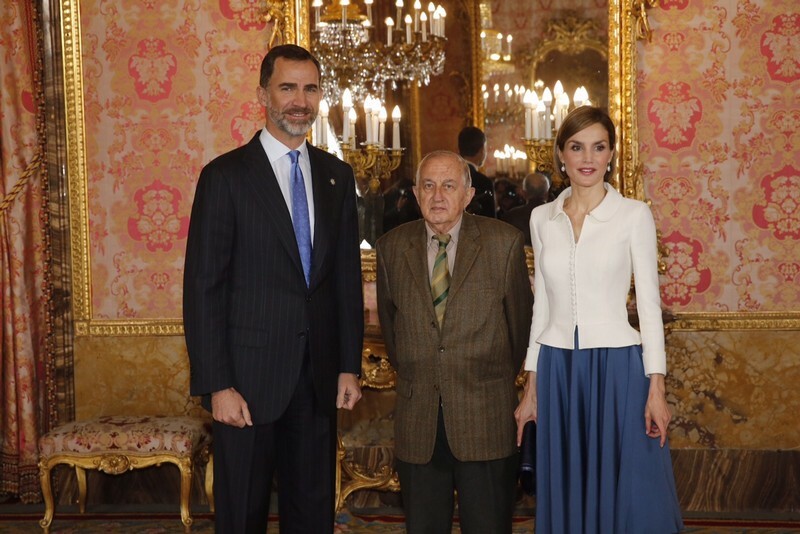 She appeared to have it short during an awards ceremony early in April, pictured above, and a Royal Palace gathering to honor the winner of the prestigious Cervantes award, pictured below. But then it appeared to be longer during the actual awards ceremony the very next day, pictured below. But there’s no denying it — she cut it off. 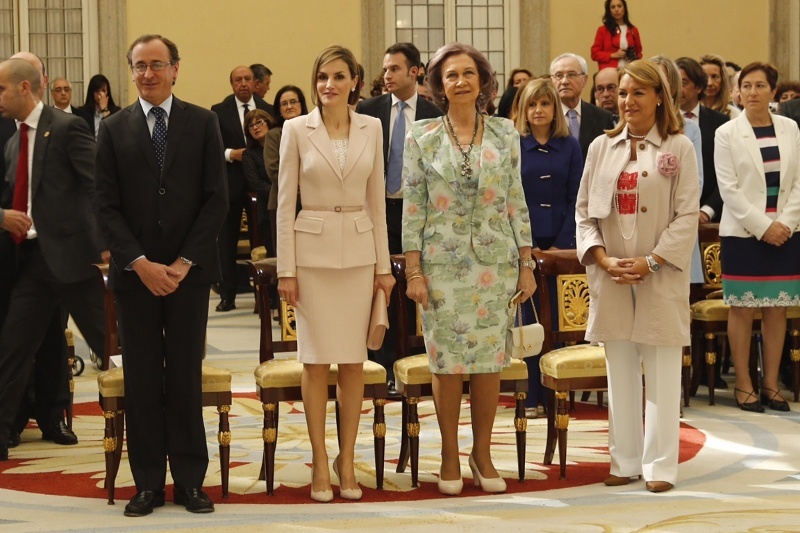 Queen Letizia and Queen Sofia at El Pardo palace. While Queen Letizia often changer her hair style, her mother-in-law, Queen Sofia, has kept the same hairstyle — sometimes longer, sometimes shorter — for decades. It fits her well.